An online survey was carried on to determine the most popular ride-hailing app. The survey was conducted by ecommerceIQ, a Southeast Asian market research brand dedicated to e-commerce. The three-largest players in Indonesia, namely Go-Jek, Grab and Uber, connect drivers to multiple riders, offer food delivery, enable payment via e-wallet features and provide many other services. These value-added features are made possible thanks to injections of venture capital funds and massive corporations such as Alibaba, Honda and SoftBank. However, which app do users in the archipelago actually prefer and why? The online survey involved 515 respondents (46 percent men, 54 percent women) in major Indonesian cities. 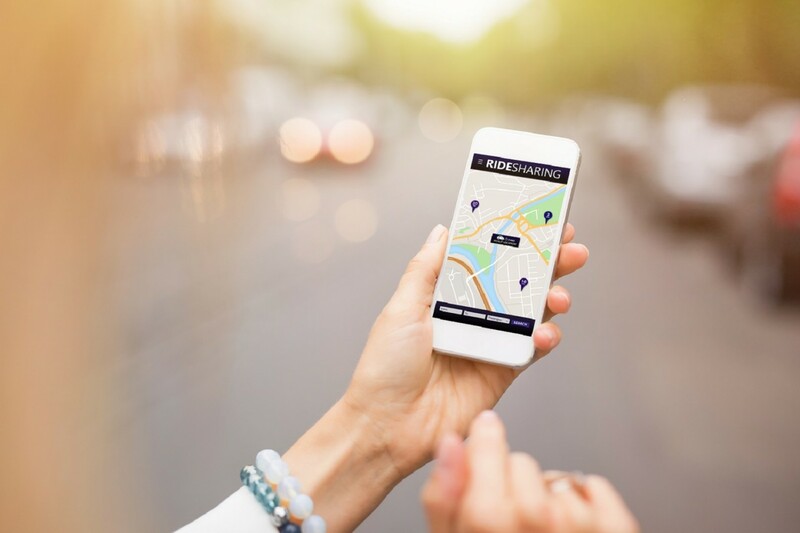 The majority of respondents (26 percent) pointed to safety as the primary factor when choosing which ride-hailing app to use. According to Royke Lumowa, traffic police chief, traffic-related deaths in the country have hit a worrisome level at roughly 30,000 per year. It is higher than crime-related and terrorism-caused deaths combined. Go-Jek offers up to Rp 10 million (US$751) for death and Rp 5 million (US$375.50) for an injury. Grab provides up to Rp 50 million (US$3,755) for death, and Rp 25 million (US$1,877.50) is given to users with severe injuries. Uber provides the most; up to Rp 100 million (US$7,510) for death, and Rp 10 million or (US$751) for injury. Consumers indicated that they were not excited about e-wallet features, as there was no widespread use apart from the apps’ own services. Payments, nevertheless, remain a priority area for senior management looking to build a super app like WeChat in China. CEO and cofounder of Go-Jek, Nadiem Makarim, mentioned in an interview with CNBC that he wanted to separate Go-Pay from the Go-Jek ecosystem. “Payments will be our core focus in 2018, and it will become the year of Go-Pay leaving the Go-Jek app ecosystem…,” said Nadiem. First position goes to homegrown unicorn Go-Jek. Working under the slogan “Karya anak bangsa” (made by children of the nation), the company has become a favorite among survey respondents (56 percent) and Indonesians since its establishment in 2010. The country’s first tech unicorn scaled from a call center and fleet of 20 riders to more than 654,000 drivers in 50 cities. Grab, with the largest reach in the country, is in second position (33 percent). The company announced its expansion to 100 cities in Indonesia a couple of months ago. Uber, which can be accessed in 34 Indonesian cities, came in at third with 8 percent. Residents in each city prioritize certain features over others. Respondents from Semarang, Surabaya, and Greater Jakarta value discounts and promotion more than any other option, likely because they have more access to transportation choices. The ride-hailing app users, nevertheless, mostly have more than one app installed, with 46 percent of respondents having two ride-hailing apps installed on their phones, followed by 23 percent with three apps, 29 percent owned one app, and 2 percent didn’t use any app.